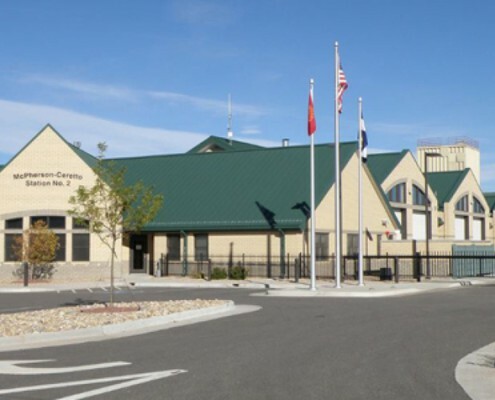 This is a new state of the art complex in Fort Lupton, Colorado. 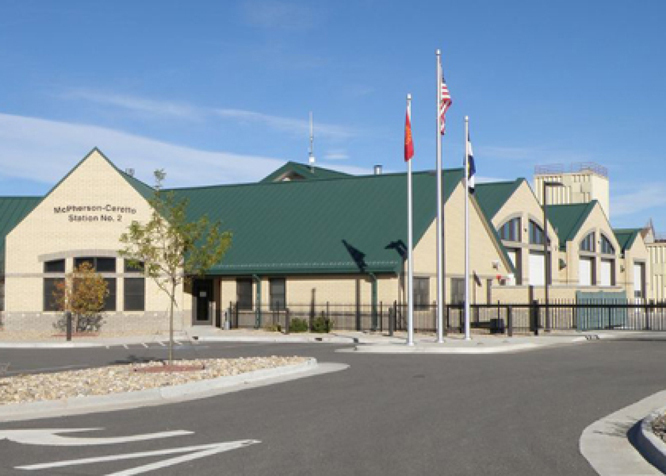 The complex includes a 15,000 sq ft Fire Station, a 6,000 sq ft Training Facility, a 5-story Burn Tower, and a helipad. 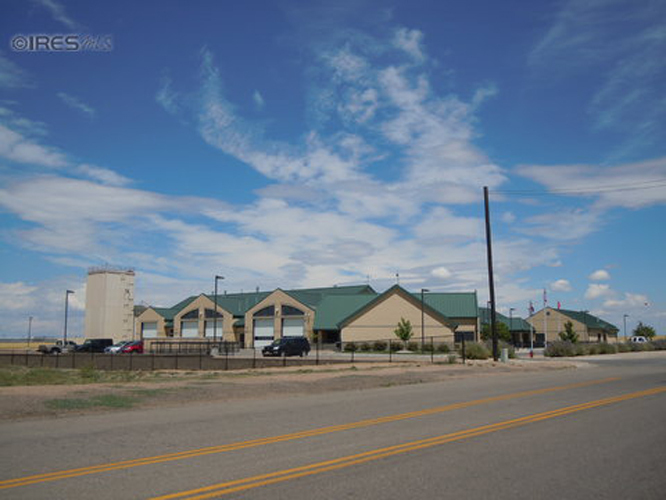 The Fire Station is comprised of four apparatus bays for eight vehicles, plus a maintenance bay for two vehicles. 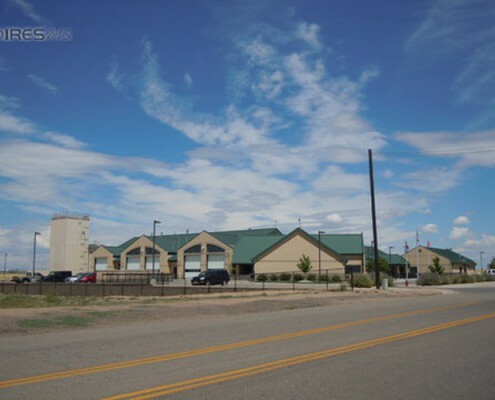 The dormitory area consists of dorm rooms, full kitchen, day room, exercise room, offices and workstations. 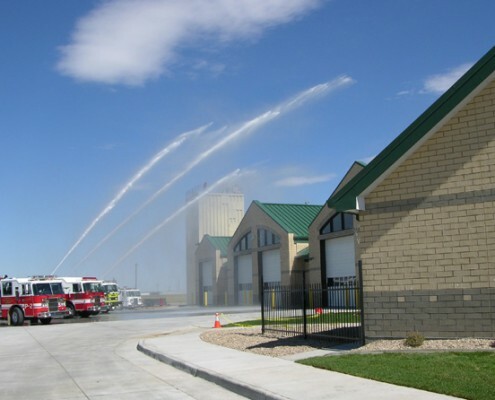 The Training Facility includes classrooms, offices, kitchen, and a tiered lecture hall capable of displaying a large fire department vehicle. 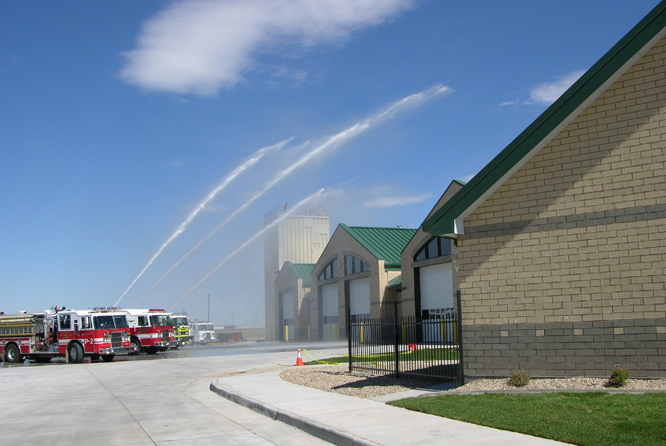 Many northern Colorado Fire Departments train in this state of the art facility.